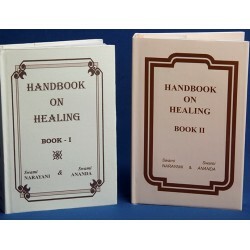 The original books by the Soham Foundation with detailed information on the Narayani remedies. 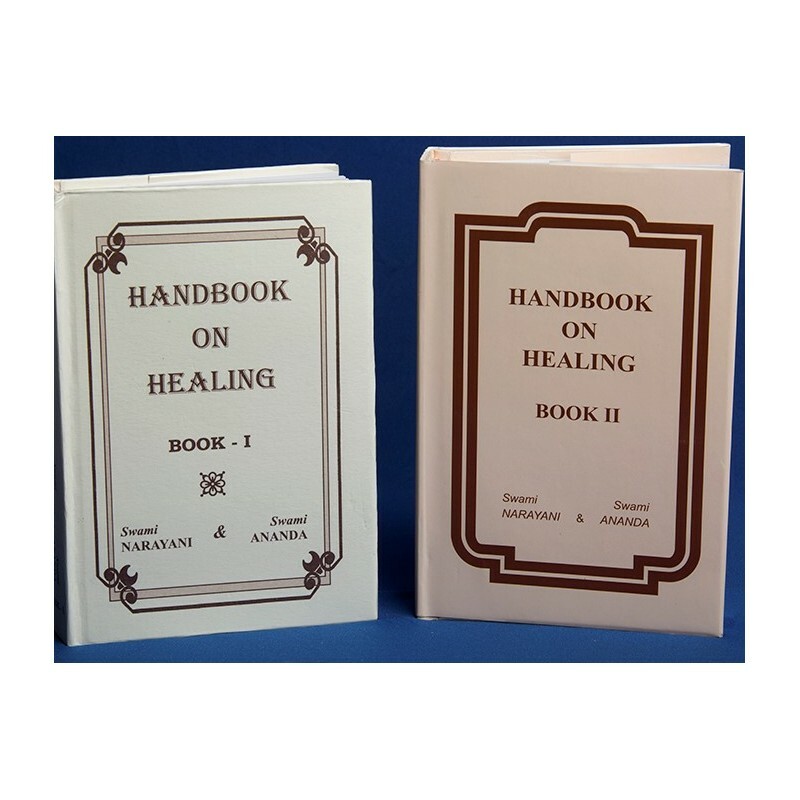 Plenty of other useful information is also included in these books. A must for users of these remedies.